You can try this at Zeppelin&Co in sim lim. 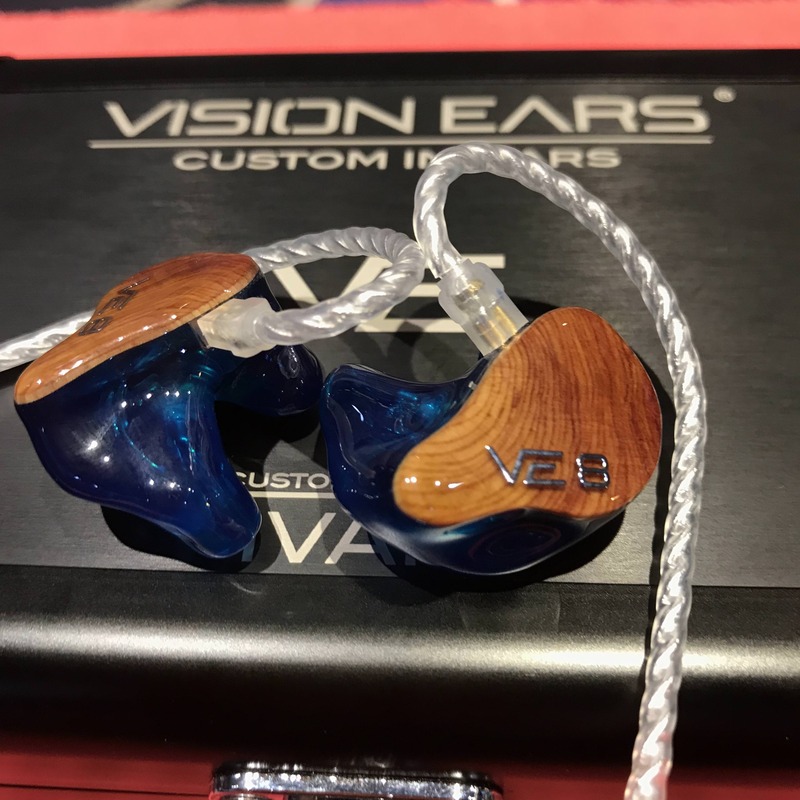 How would you compare ve8 n other ciem in the price of 2.5 to 3k? 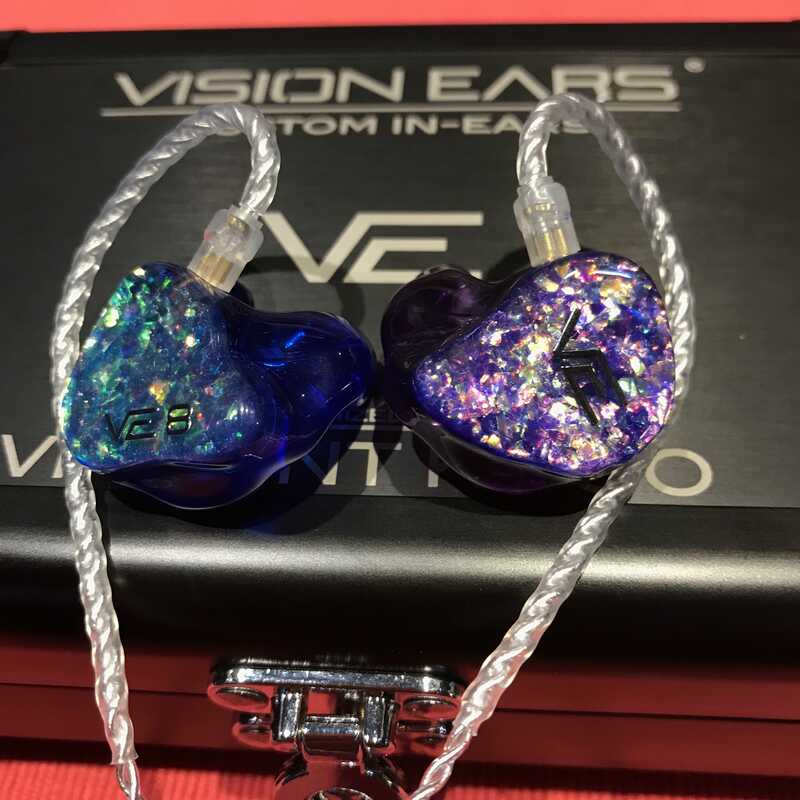 this pair is uniquely VE. though 8 drives aside, it is in the league of TOTLs. by the way, it is 3.5k. yeah i know about the price. I was thinking how it compares to TOTL from EE, Jomo, 64audio. let your ears be the judge, audition all of them. the VE8 may not be for you. I actually like it very much. Hi guys. I saw the article on custom IEM earphones on the newspapers yesterday. It got me a little curious to find out more. Which shop will be a good start for a beginner to explore, have some friendly consultation advice before deciding if such earphones are what I need? I listen mostly to heavy metal rock music, and random bubble gum pop. Have yet to try the ve8 for more than 10mins initial impressions quite poisonous haha. 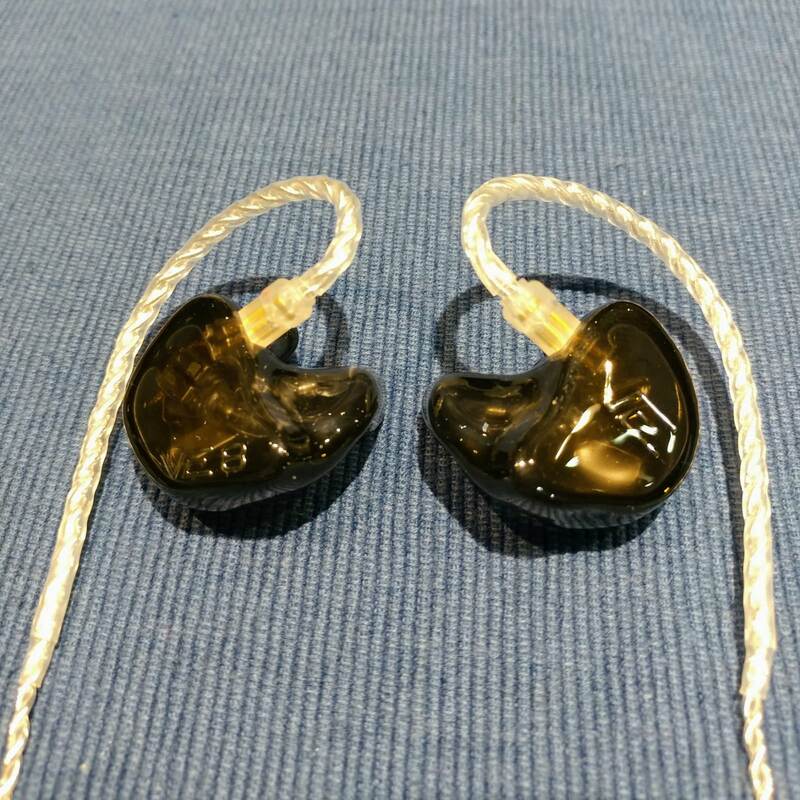 You can go stereo to try various iems, Westone, Shure, um, noble.